A number of agents/developers/ builders want you to use their own lawyers, you don’t have to, you can get your own, either out there or by using one in your home country, preferably one who specializes in Cape Verde law and speaks English. You can use a solicitor instead of a lawyer. You may find that a solicitor may be cheaper than a lawyer. NOTE: in Wales & England we go to Solicitors to deal with estates etc. and Lawyers when we /if we go to court! I understand that the reason why it is different in Cape Verde is due to the fact that some European countries generally use Lawyers, it's the 'norm'. As CV has strong Portuguese historic links, a number of the Lawyers train in Portugal. There are also Portuguese Solicitors, but I am not sure if they are allowed to practice on CV. There are a number of Lawyers listed on this website. There are more based on other islands especially Sao Vicente and Santiago where there is a larger population than on Sal. 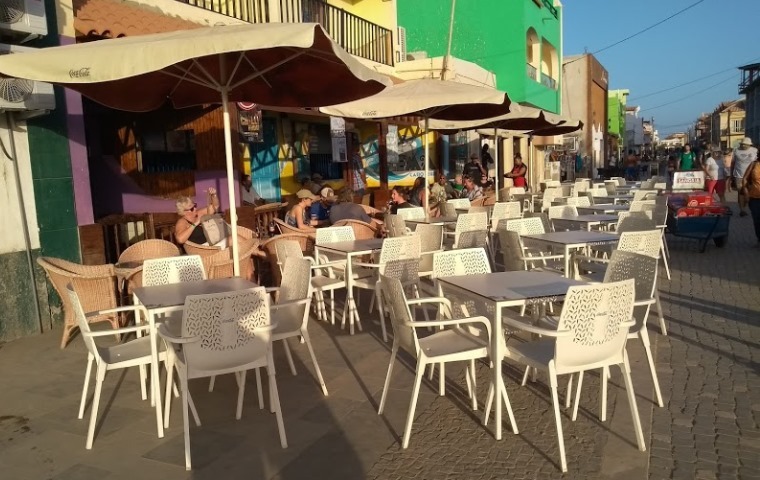 However you will find some Lawyers on Sal who are either based in Espargos or Santa Maria who also practice on the other Cape Verde islands.